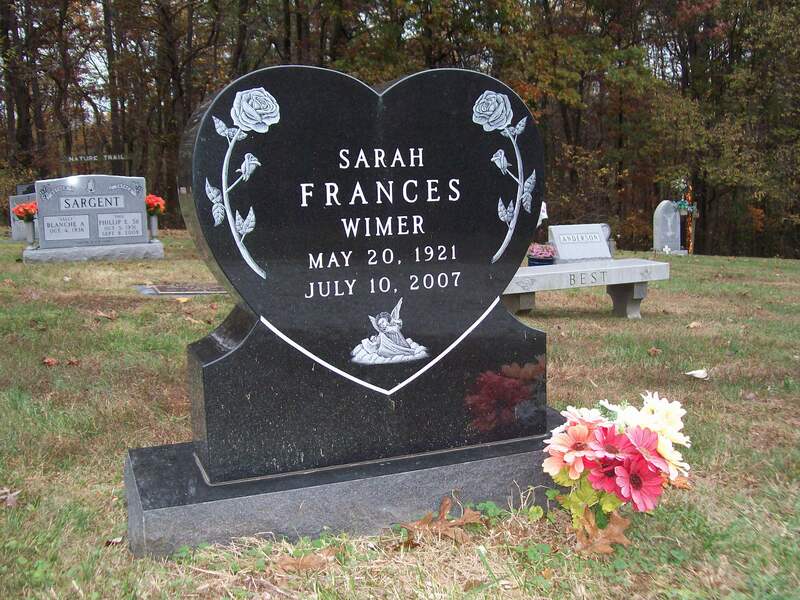 Did your loved one have a cherished hobby, career or talent? 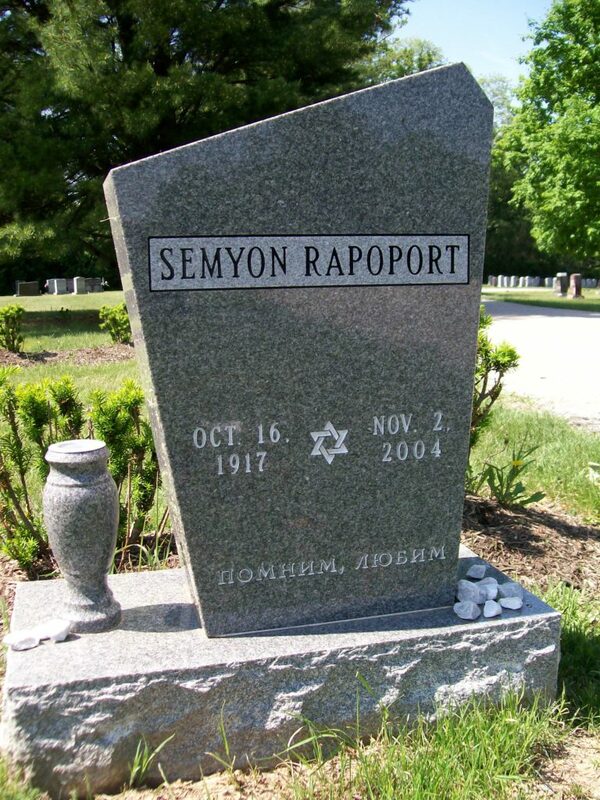 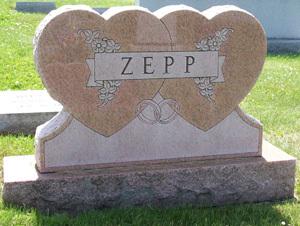 Is a traditional headstone just not enough? 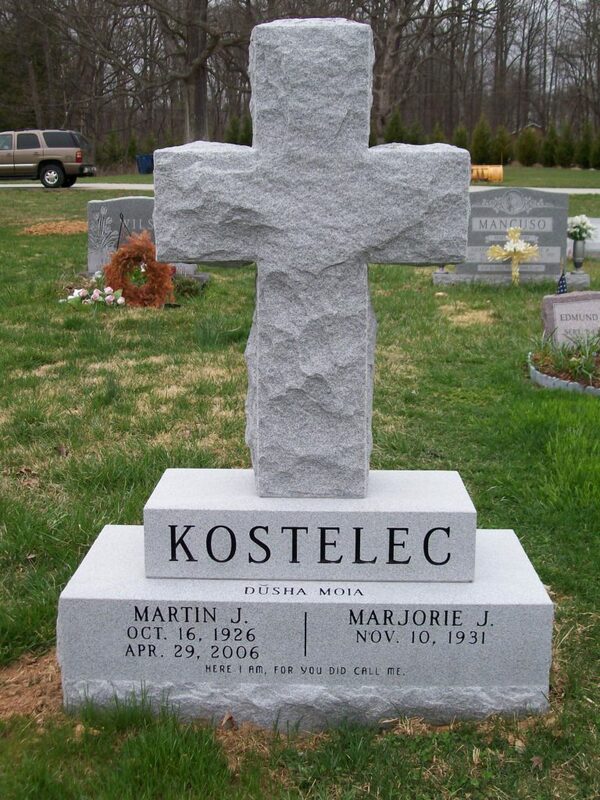 Tegeler Monument specializes in custom cemetery monuments. 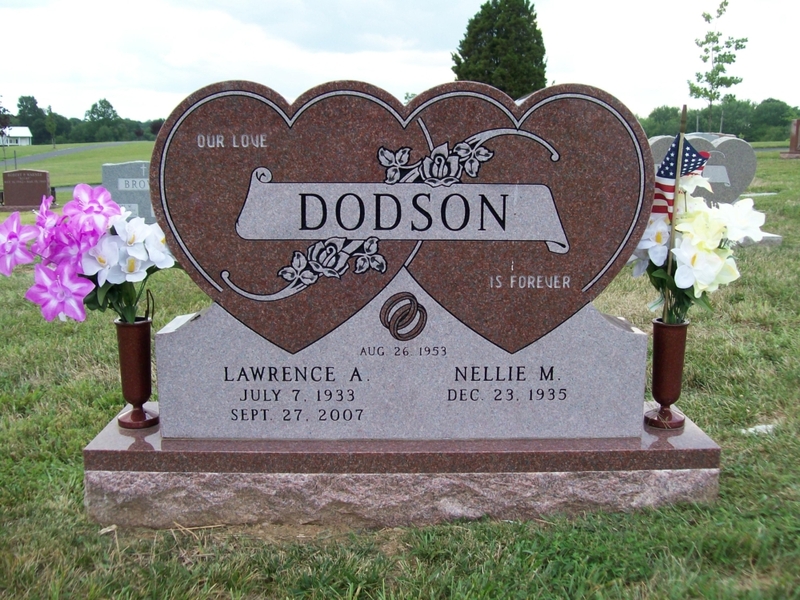 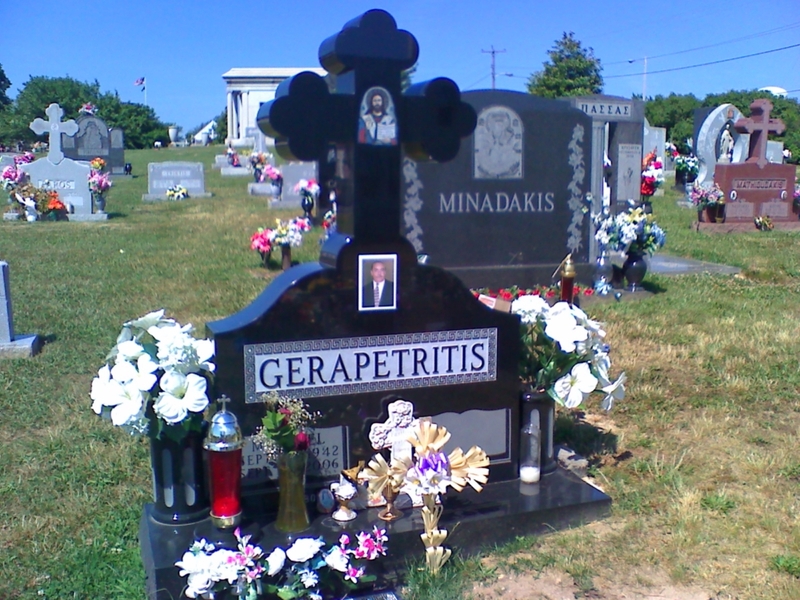 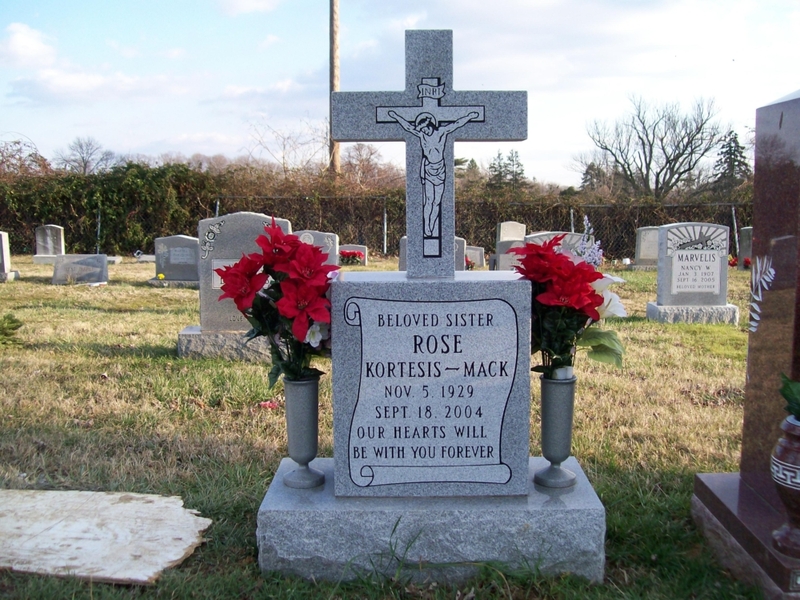 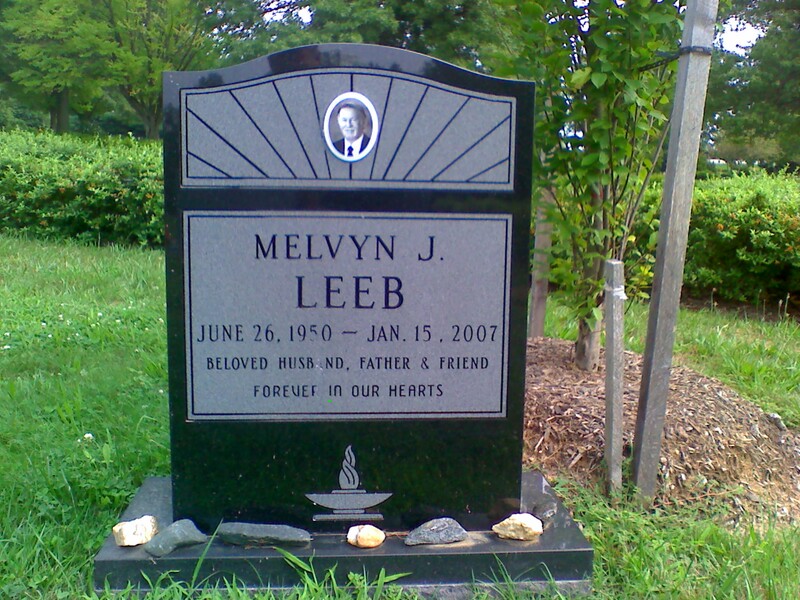 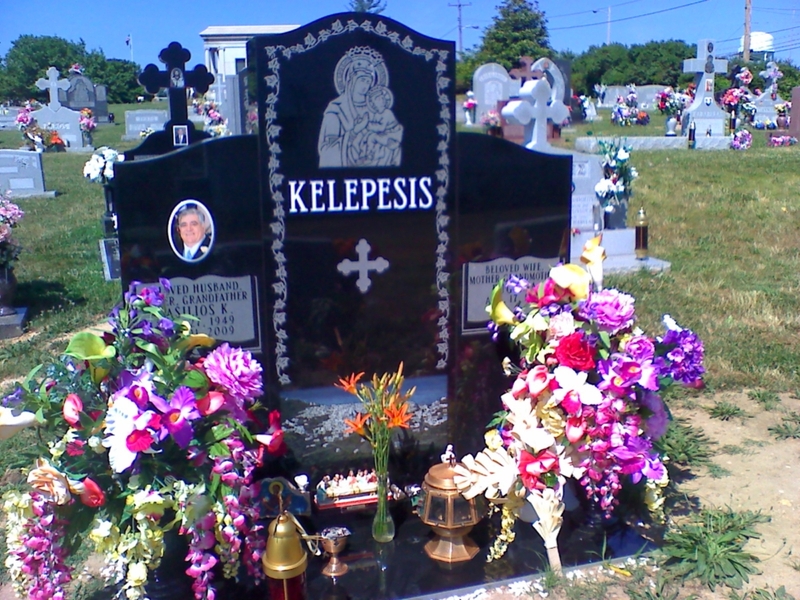 We have been helping families in Baltimore, Maryland, D.C., Virginia, and southern Pennsylvania to create custom tombstones as special as the family, companions or individual they are being made for. 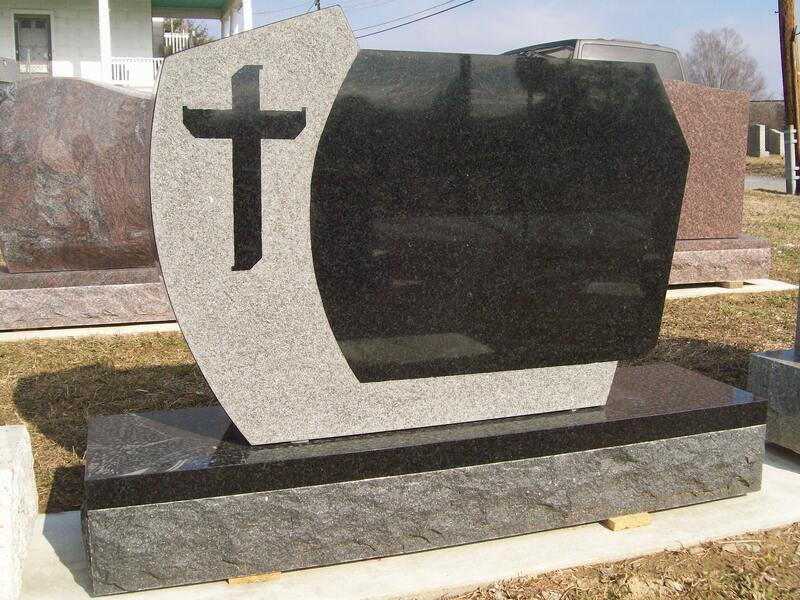 Raised lettering – For a bold effect, we can cut the stone away from the shape of the letter, so it looks like the words are raised off the surface of the monument. 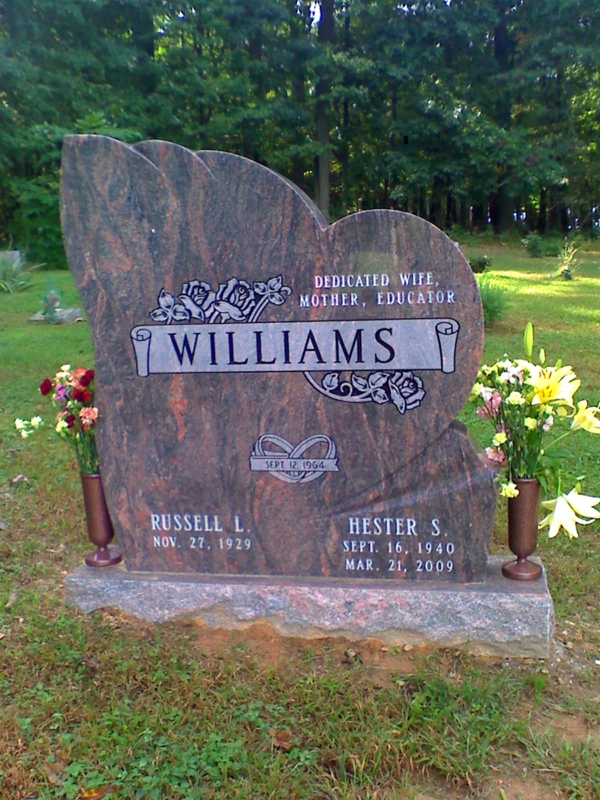 Cut-in lettering – In this classic style, the letters are sunk into the stone. 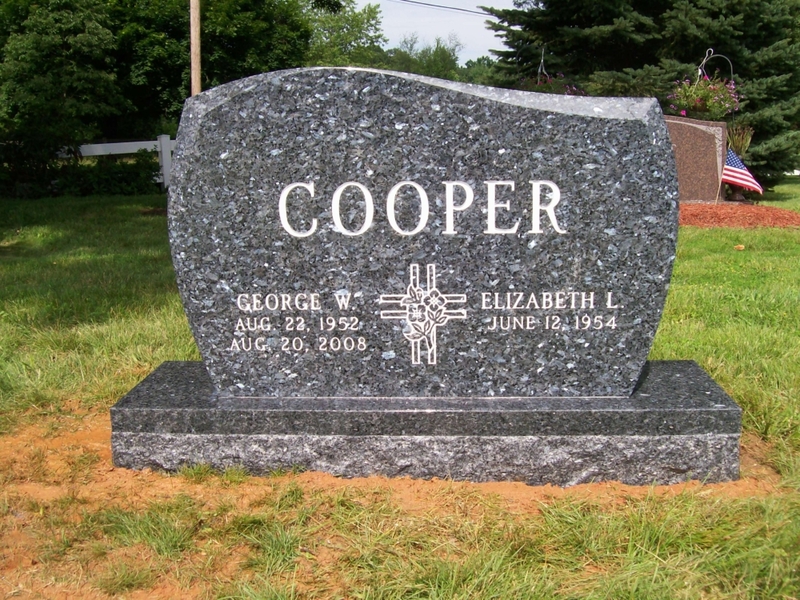 Color of text – We have options for gold and silver leaf letters that make a striking contrast to darker colored materials. 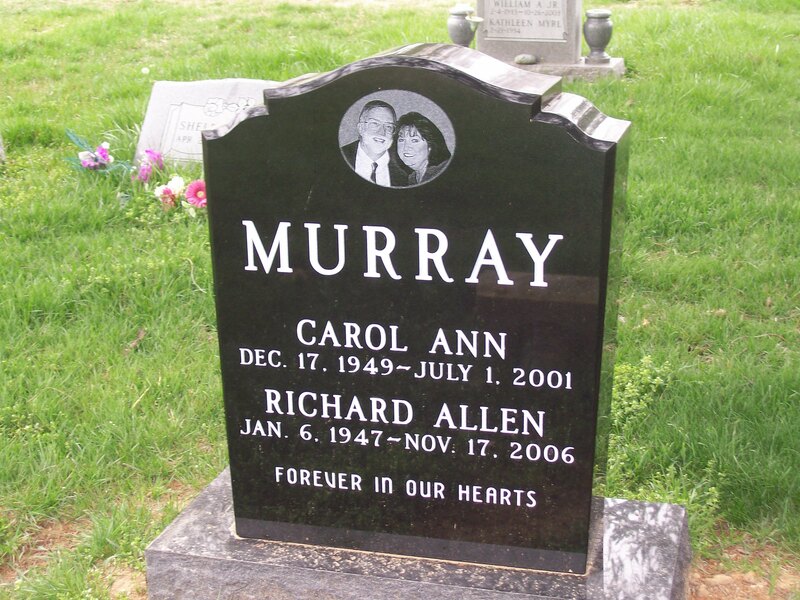 Font – Do you want the letters to be more traditional, or would a calligraphic font be better suited? 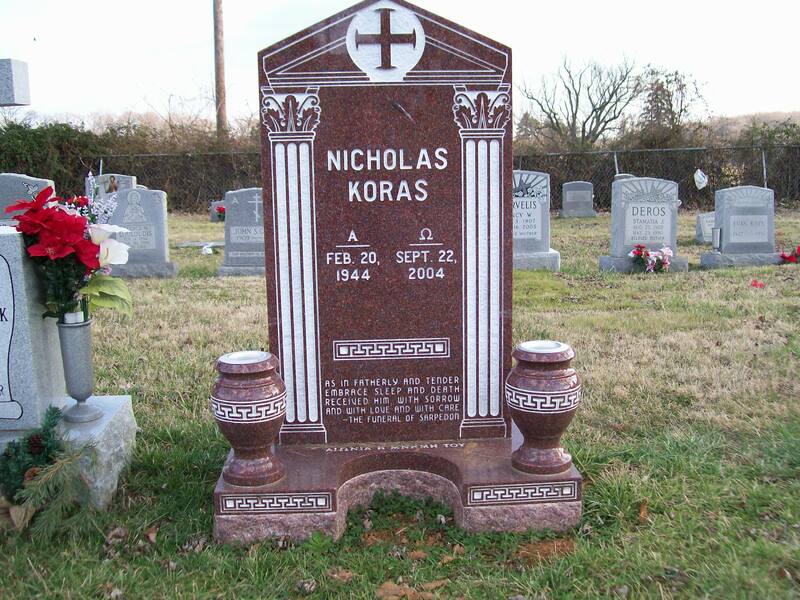 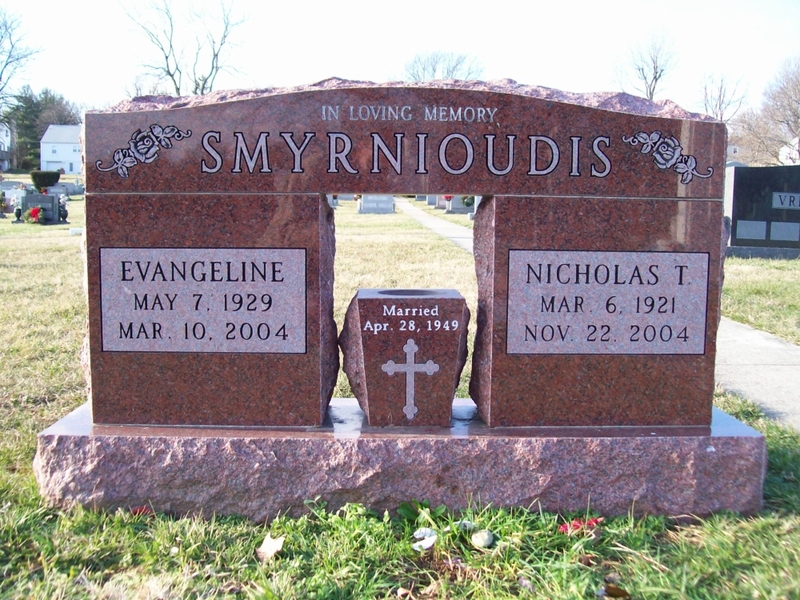 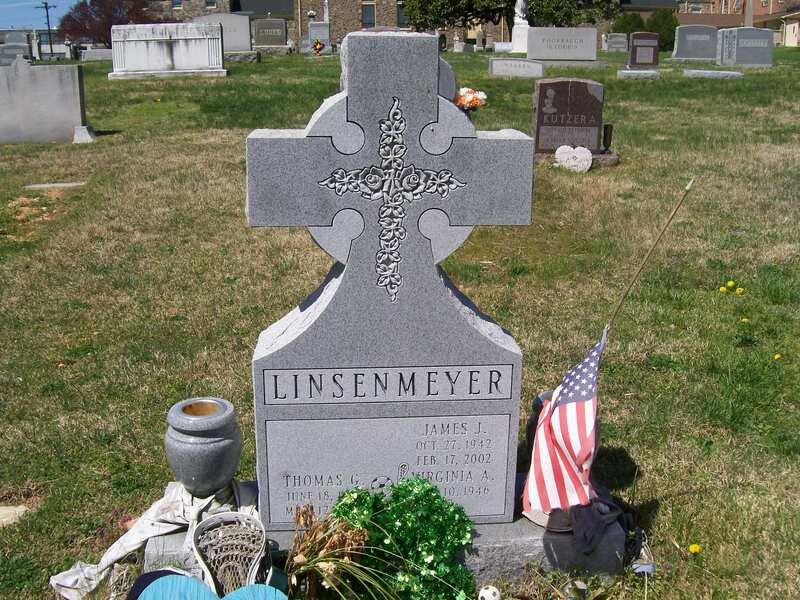 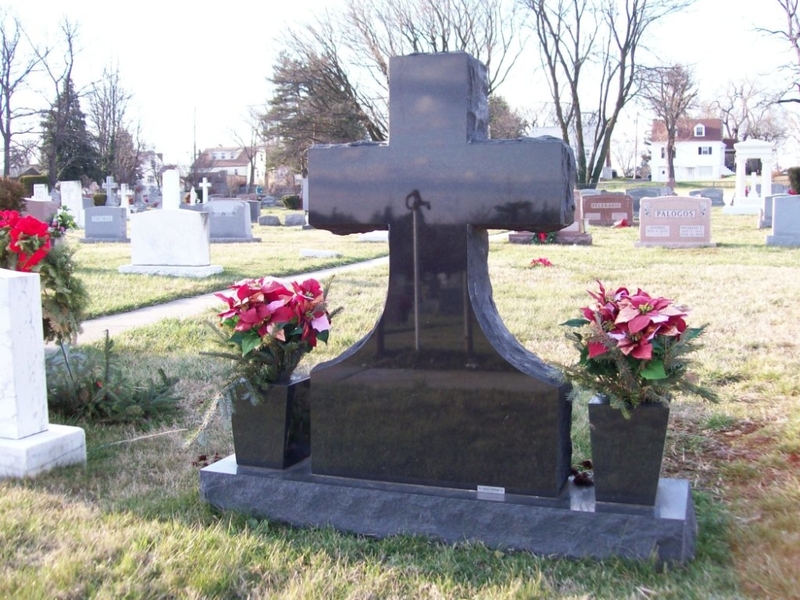 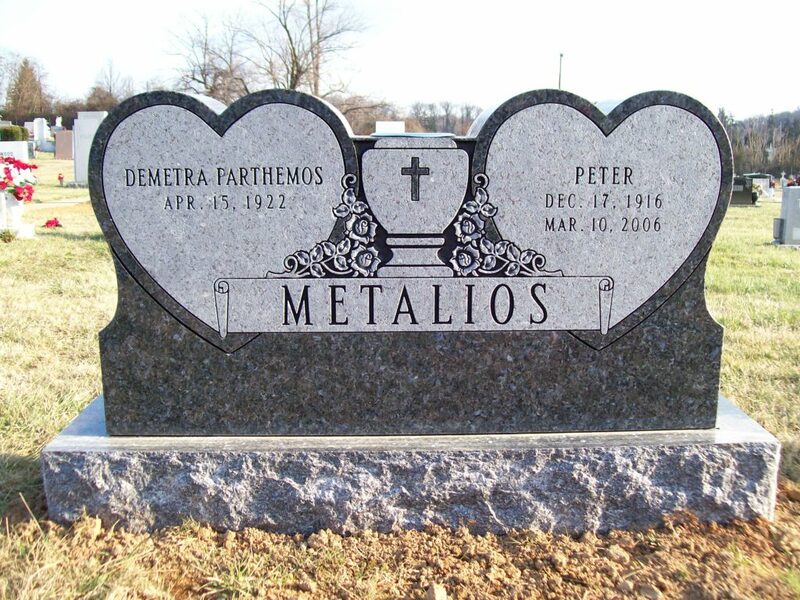 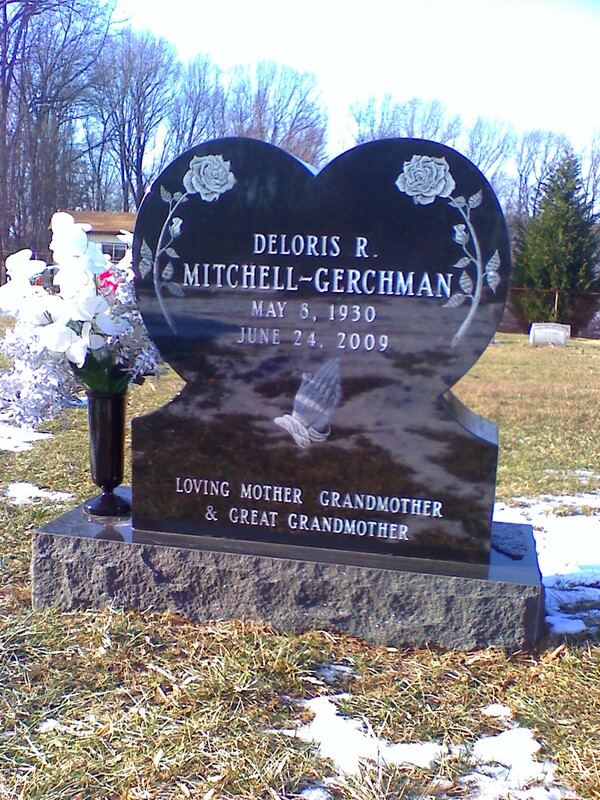 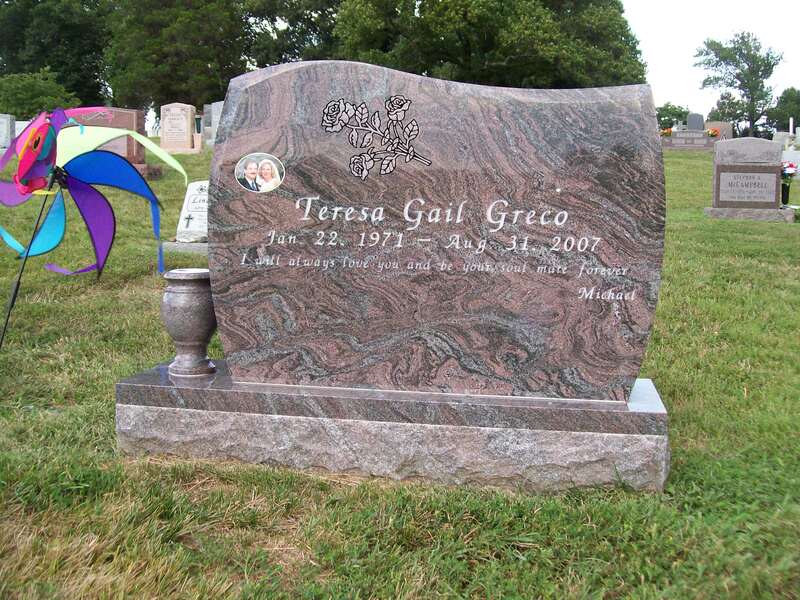 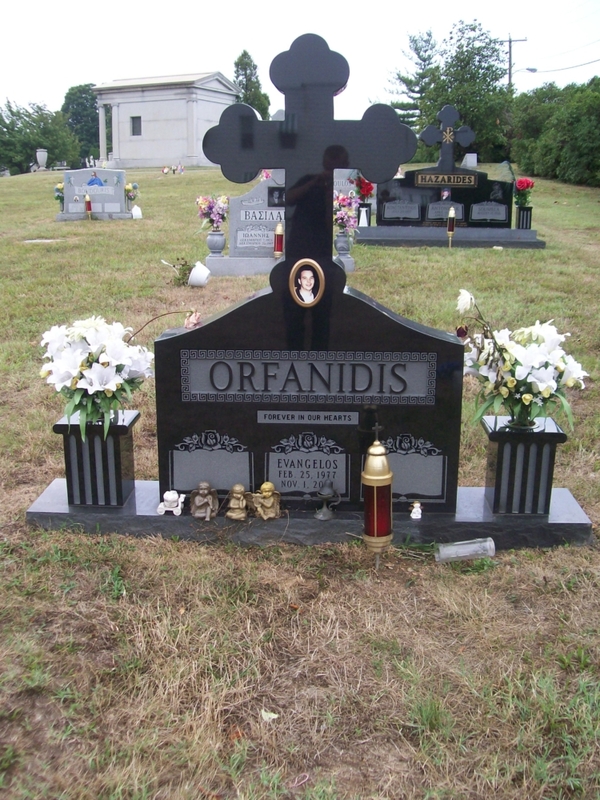 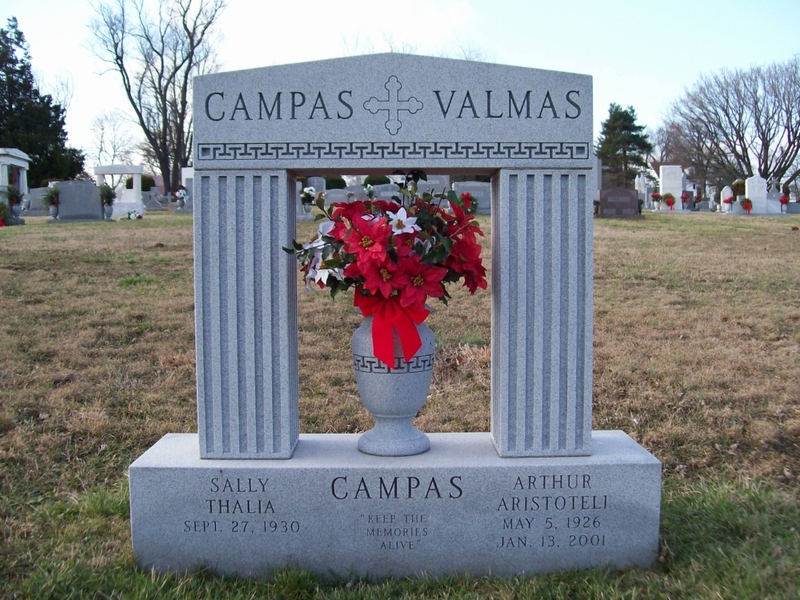 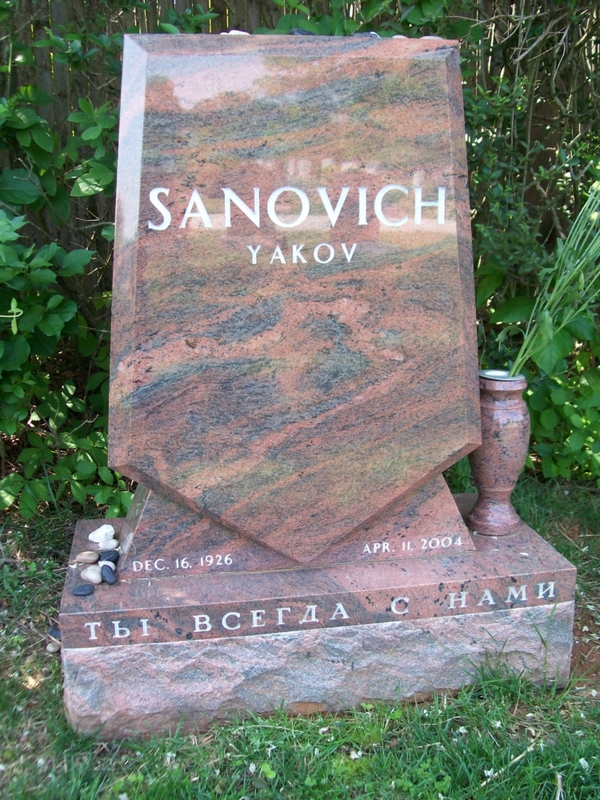 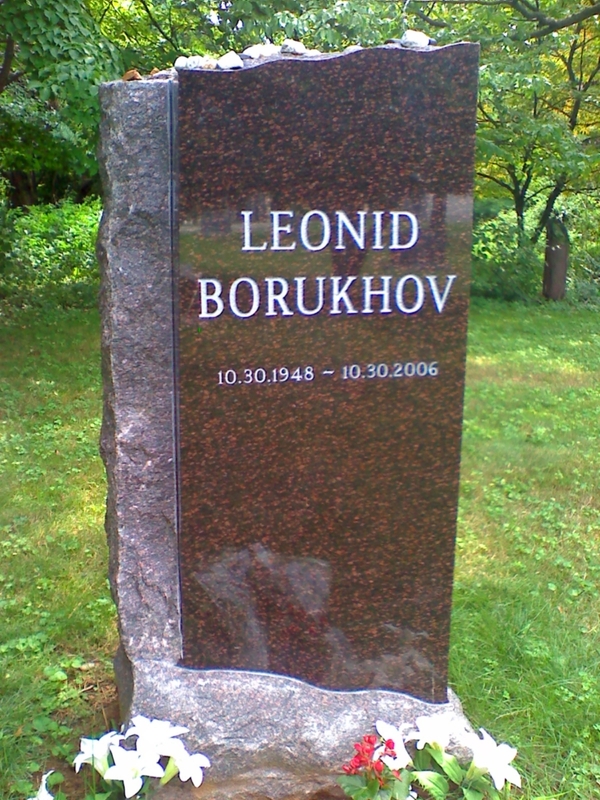 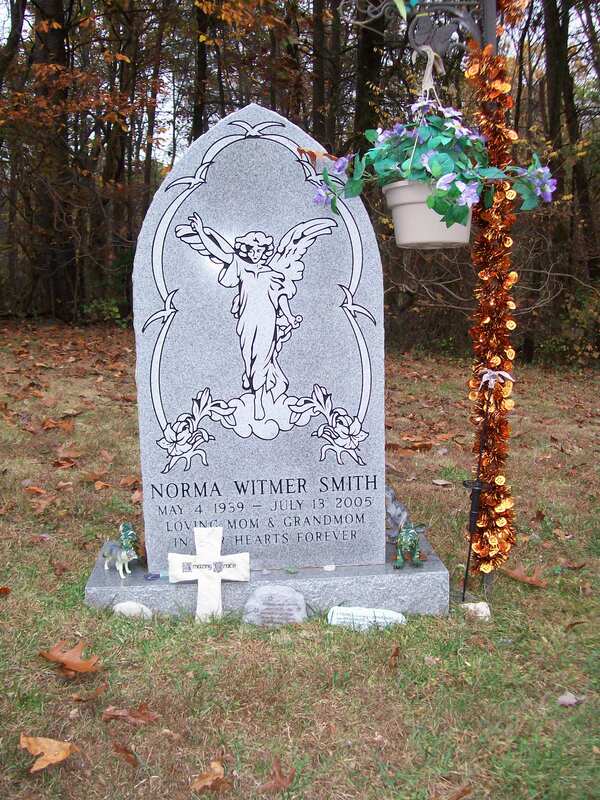 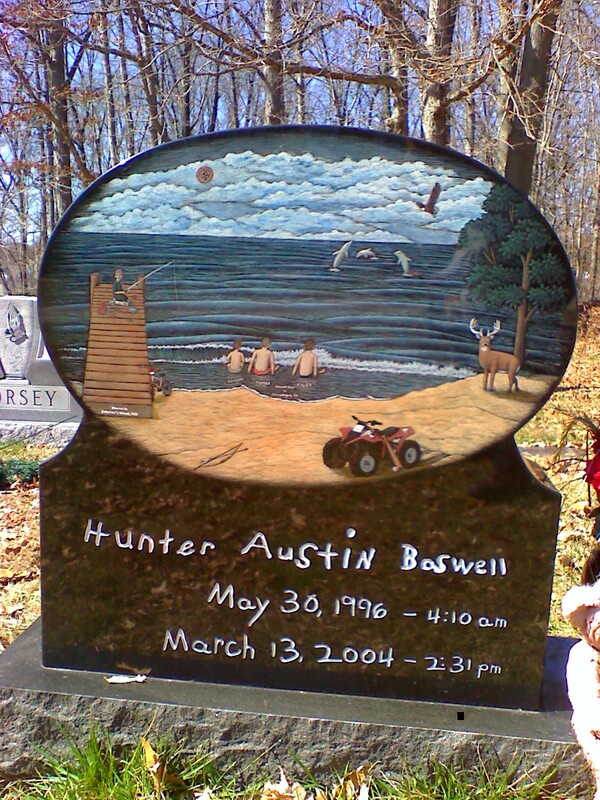 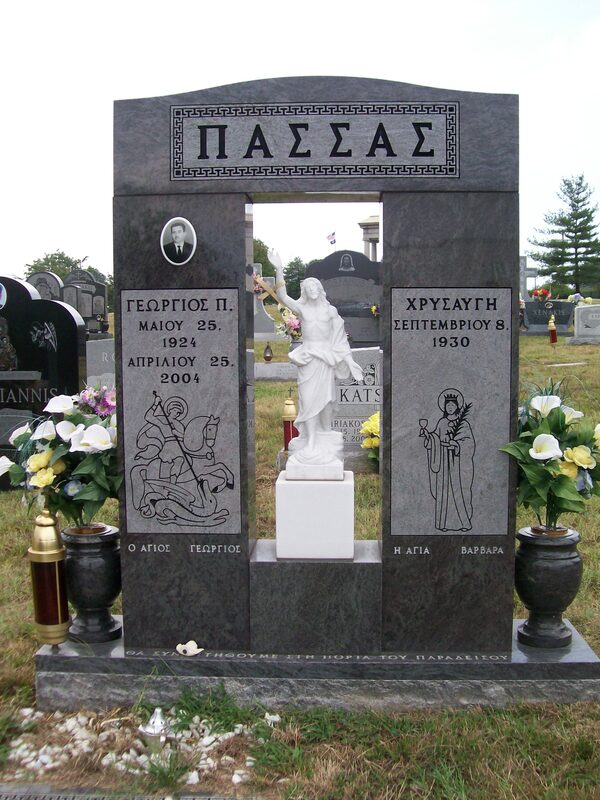 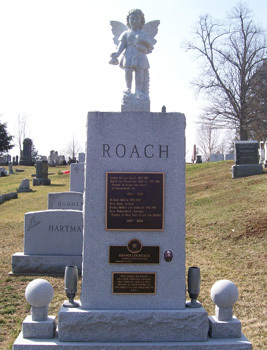 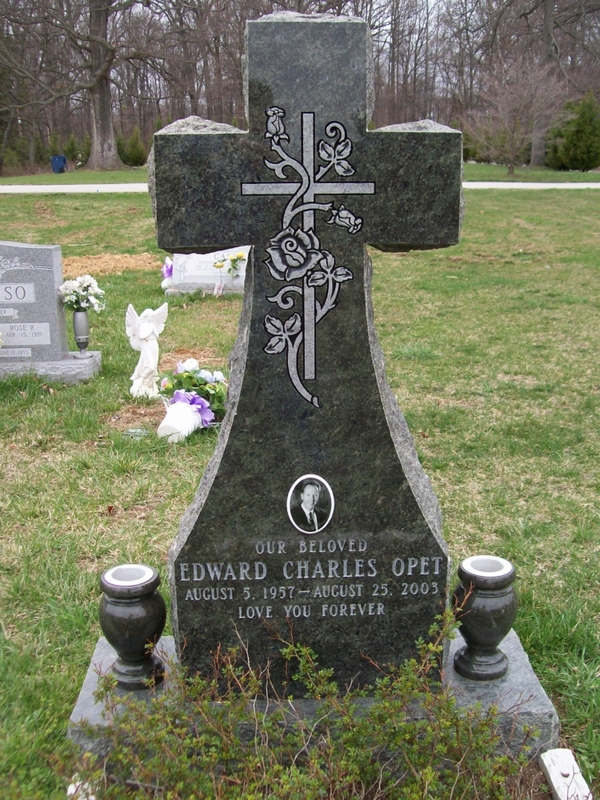 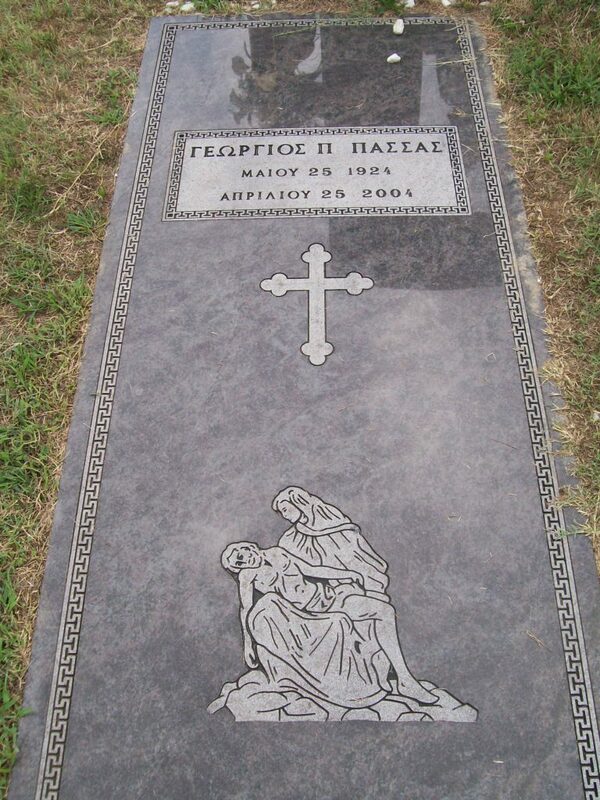 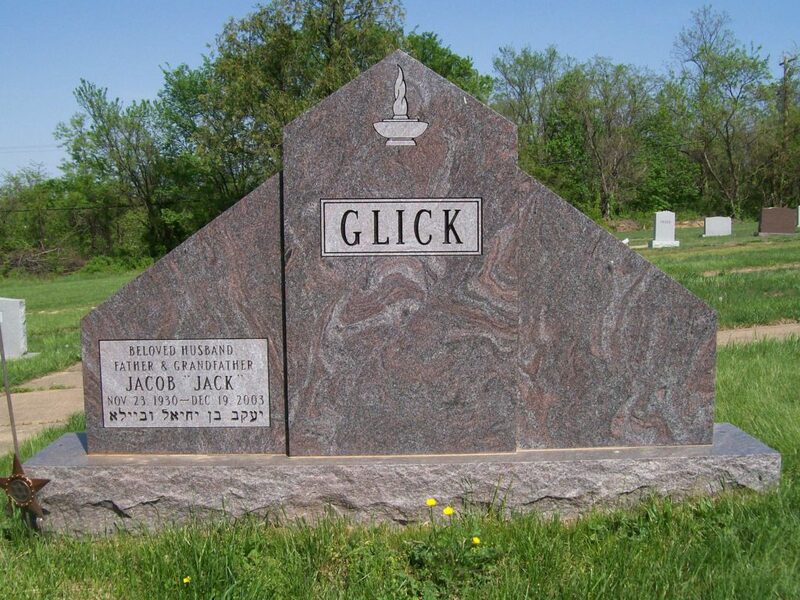 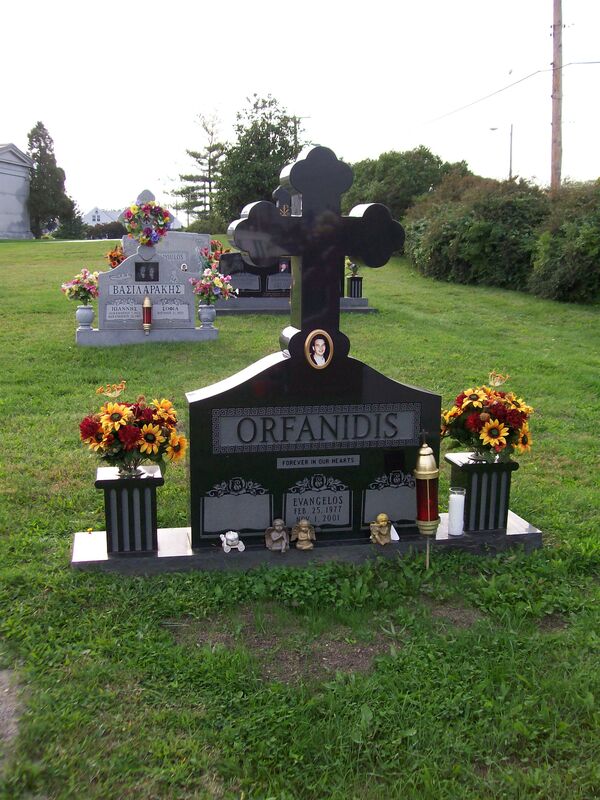 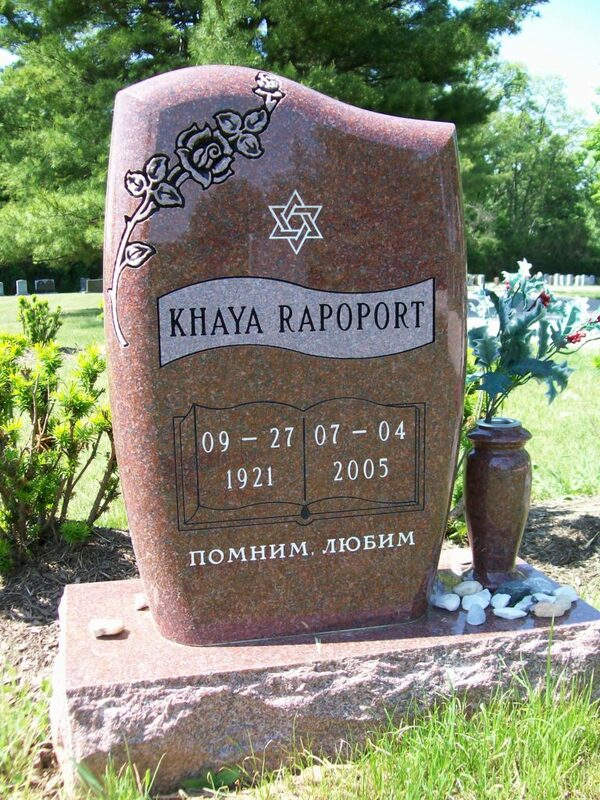 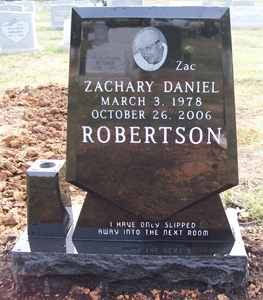 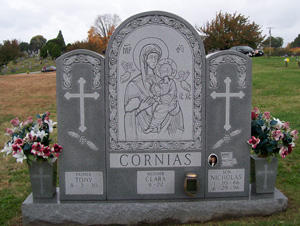 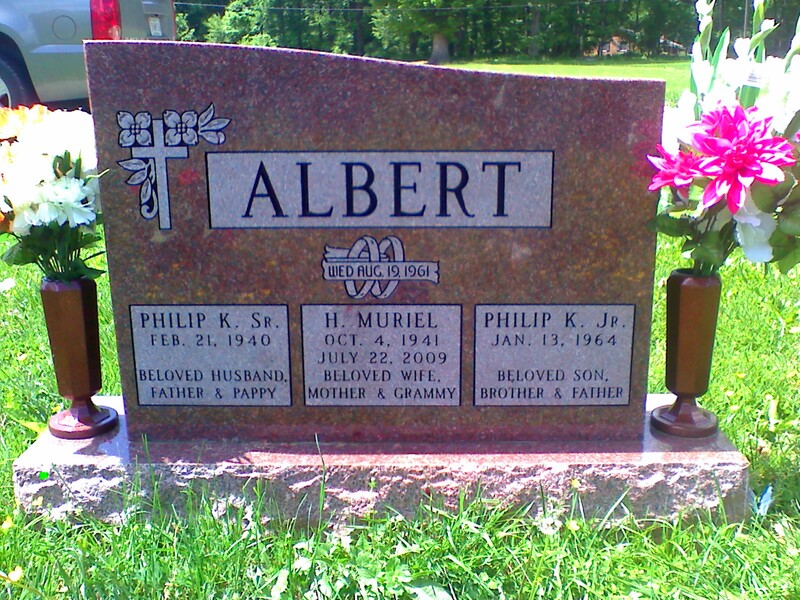 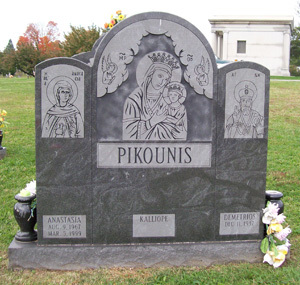 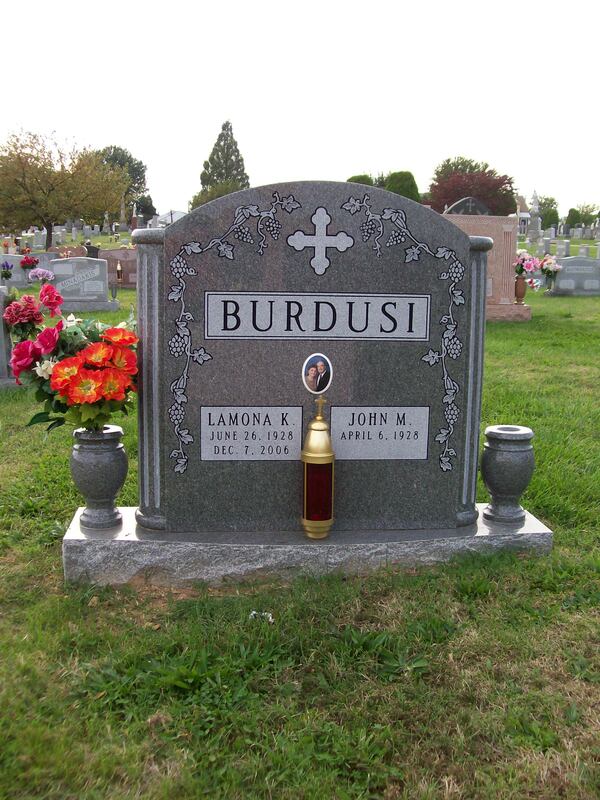 With modern technologies and advances in headstone crafting, Tegeler Monument can create truly unique custom grave markers that incorporate background images onto your loved one’s stone. 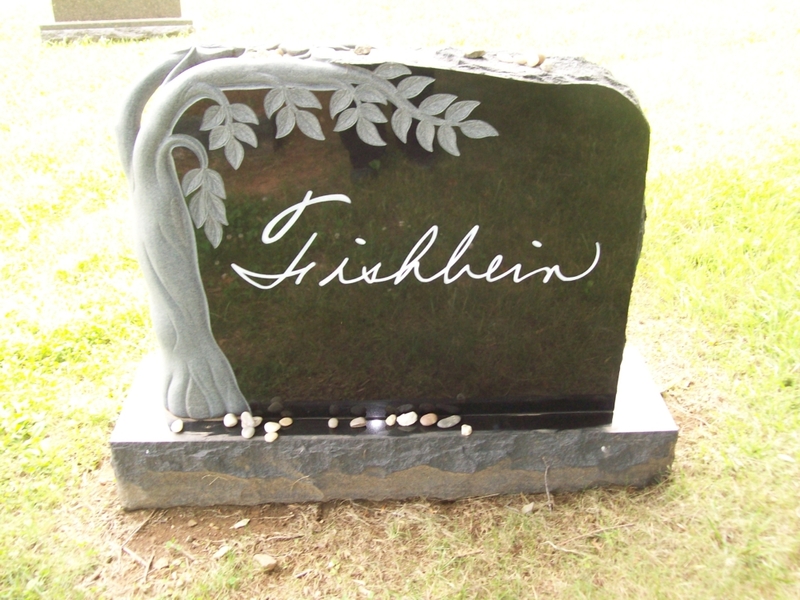 If they enjoyed fishing, perhaps the image of a gentle stream on their headstone would be appropriate. 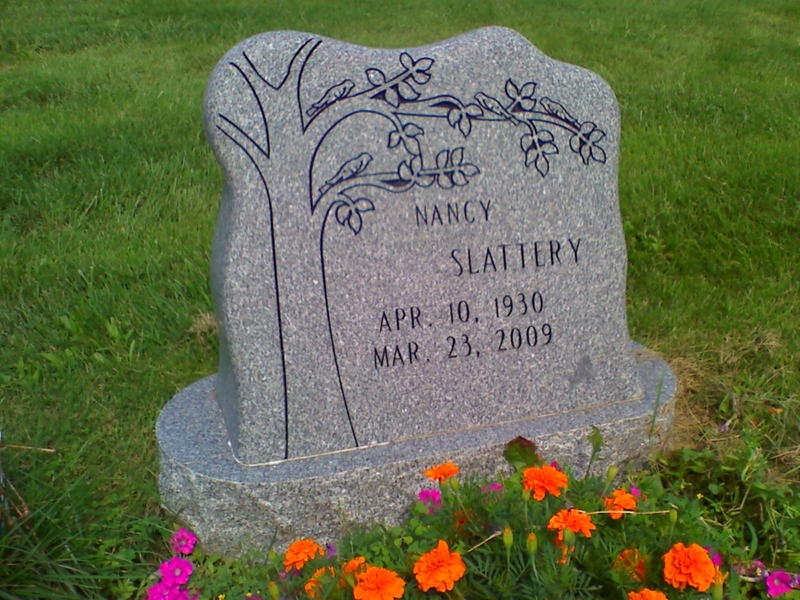 If they loved the sweet flowers of spring, then a bouquet carved right into the stone would ensure they can always enjoy the picture of fresh blossoms. 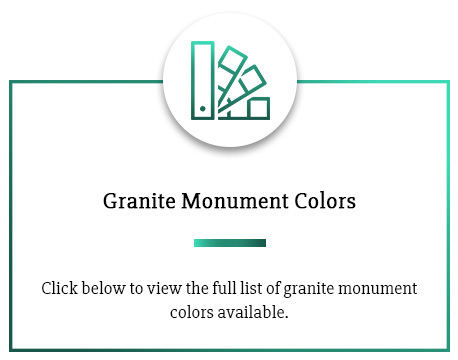 Step 1 – First Meeting Brainstorming: Our experienced designers can walk you through your options to help you decide on a design using the choices discussed above. 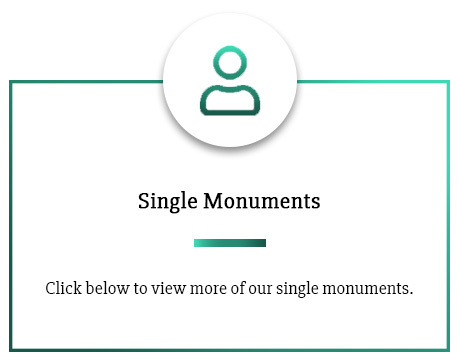 Step 2 – Mock Up: You’ll get a chance to review what the design will look like, so you can confirm the design before we start the creation of the monument. 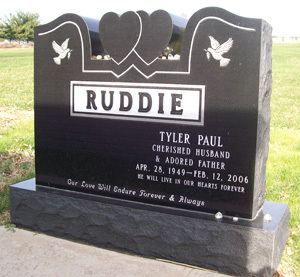 Step 3 – Picking Material: If you haven’t decided on materials yet, our staff will guide you through what your options are and let you see samples, so you can choose the best way to create a lasting memorial. 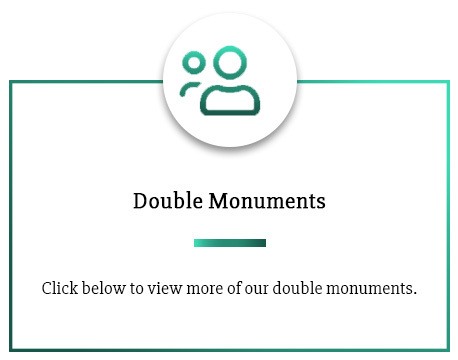 Step 4 – Creation: After you have put together the perfect design with the best materials, we get to work crafting your custom piece. 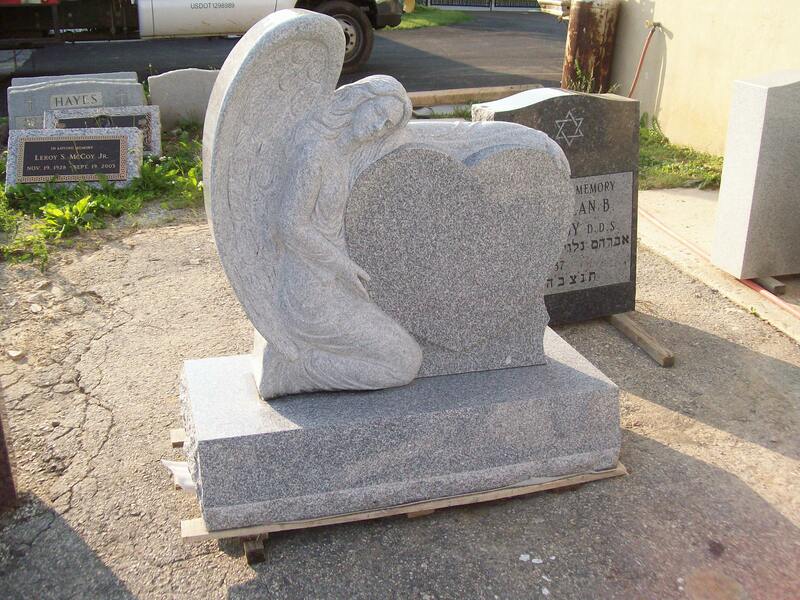 When we finish, we deliver the final product wherever you need it. 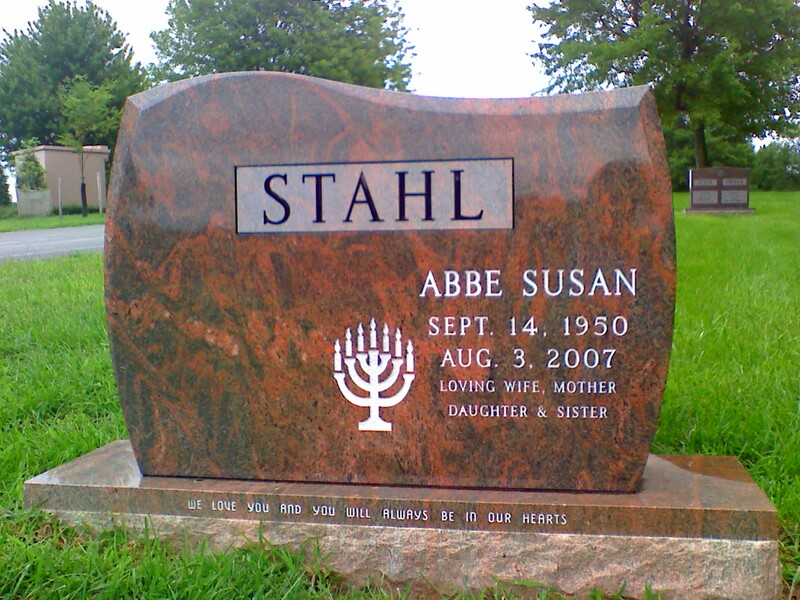 We make the final step as hassle-free as the rest of the process. Are you ready to create a stunning monument to memorialize your loved one forever?